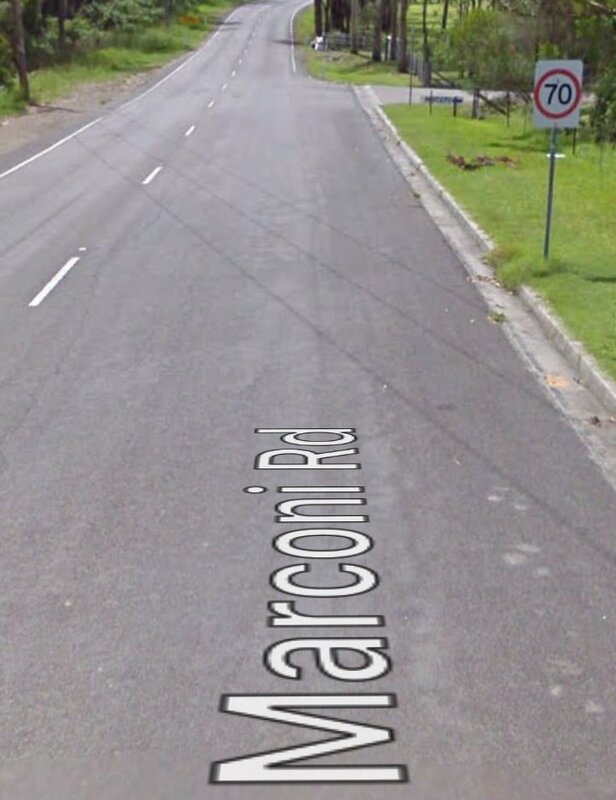 I’ve been advised by the RMS that after a review of Marconi Road at Morisset and Bonnells Bay, the speed limit will be reduced from 70kmh to 60kmh. I am personally unconvinced that this is warranted. I have expressed my general concern that many speed limits appear to be set unreasonably low, even when roads are improved and the general safety of vehicles is improving. In this instance I am concerned that the nature of the road and surrounds gives a feeling of a road with ...an 80kmh speed limit, and while 70kmh has been generally adjusted to by users, 60kmh is strongly counterintuitive. This is likely to see many (if not most) drivers inadvertently creep over the 60kmh limit and possibly fined. The RMS deliberately choose not to consult with road users on such matters, citing the need to apply objective criteria such as vehicle numbers, vehicle types, sight distances, the number of driveways, cross streets and in this instance the entry to a retirement village and a nursing home. I have asked the RMS to revisit their decision and meet with me to discuss the matter further, but I've not received a positive response to that yet. My views may be wrong but I'd appreciate feedback from locals who use this road who support either the status quo or the proposed speed reduction.